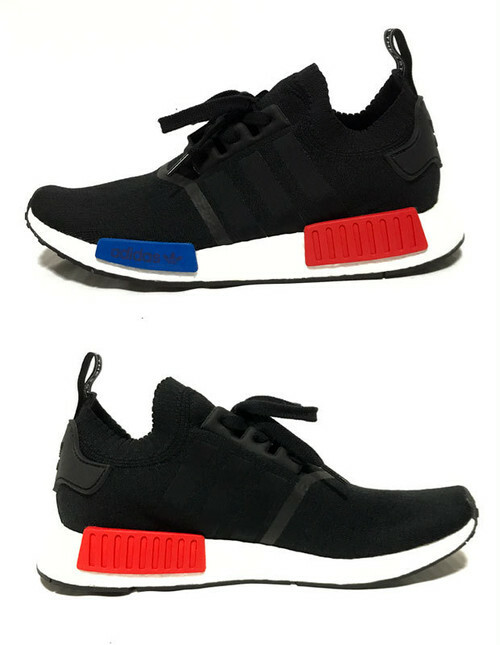 NMD become street standard. 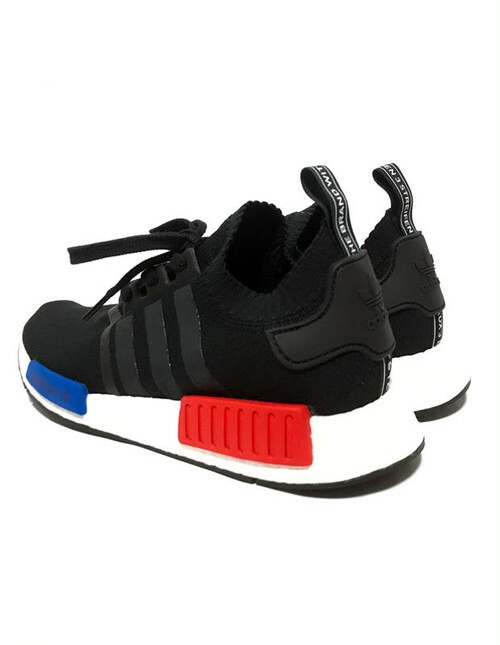 It features Black prime knit upper and comfortable boost sole with Blue and red accents. This simple color way matches any style.